This group meets monthly to discuss racial issues in American society. 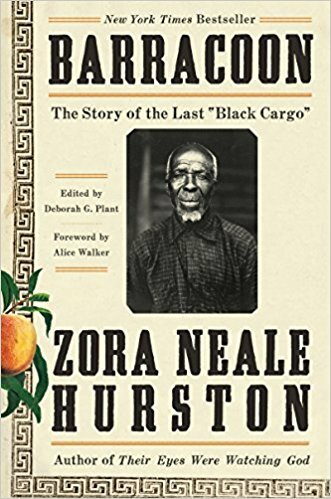 This month we're looking at BARRACOON: THE STORY OF THE LAST "BLACK CARGO" by Zora Neale Hurston. Everyone is welcome. Participants are responsible for reserving or purchasing their own books for this group.